Trust Formula One Autocentres to bring you the best value in your town - we simply will not be beaten on price or service! Find any competitor’s substantiated, comparable fully fitted online tyre quote cheaper and we'll match the price PLUS give you 10% of the difference. Why not put us to the test? 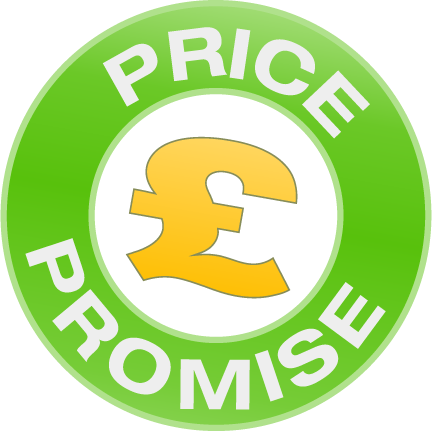 Simply complete our online Price Promise form. We promise to beat any competitor's substantiated quote for comparable products and services. Even if you buy from us and then find a lower price locally within 7 days, we guarantee we'll refund the difference, PLUS 10%.